UK-based specialist vendor Lombard Risk has launched a cloud-based collateral management platform, underpinned by its long-standing development in this space, Colline. The new solution is known as AgileCollateral. The solution is aimed at asset managers, buy-side brokers, pension funds, corporates and investment firms. “It can be up and running in as little as a day,” promises Lombard Risk. It also cites the platform’s intuitive (hence “reducing the need for training”) and modular nature as standout features. AgileCollateral can be delivered through a licence or subscription fee model. 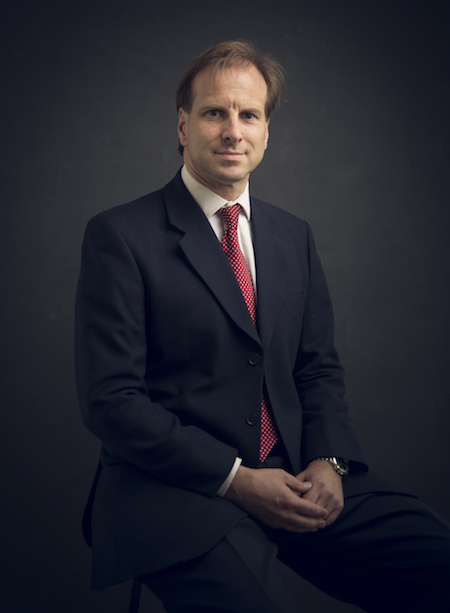 As new regulatory requirements are coming in from March 2017, buy-side firms must prepare for the margin requirements and liquidity ratios increase, “while keeping control of headcount, minimising fixed cost increases and reducing the impact on fund performance”, comments Alastair Brown, Lombard Risk’s CEO. Lombard Risk – a well-established regulatory reporting software vendor – has been undergoing a shake-up this year, with new identity, website and product offerings unveiled. It revealed a loss before tax of £2.2 million in its fiscal year 2015/2016. Broadridge Financial Solutions has formed an alliance with UK software developer Lombard Risk Management under which Lombard’s collateral management system will be integrated into Broadridge’s applications and infrastructure services. Vermeg takes over risk management and regtech firm Lombard Risk.